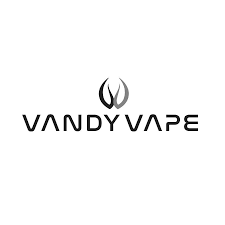 Vandy Vape employees devote themselves to superior vape research and development. 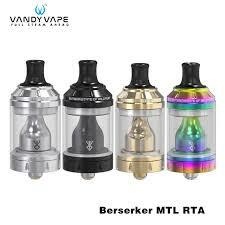 Mr. Stefen Zhang is the CEO and the Chief Creative Designer of Vandy Vape. 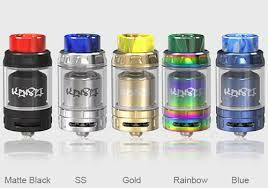 Our ultimate goal is putting forth every effort to make our contribution to the development of the E-cig industry and providing the best service to all customers.